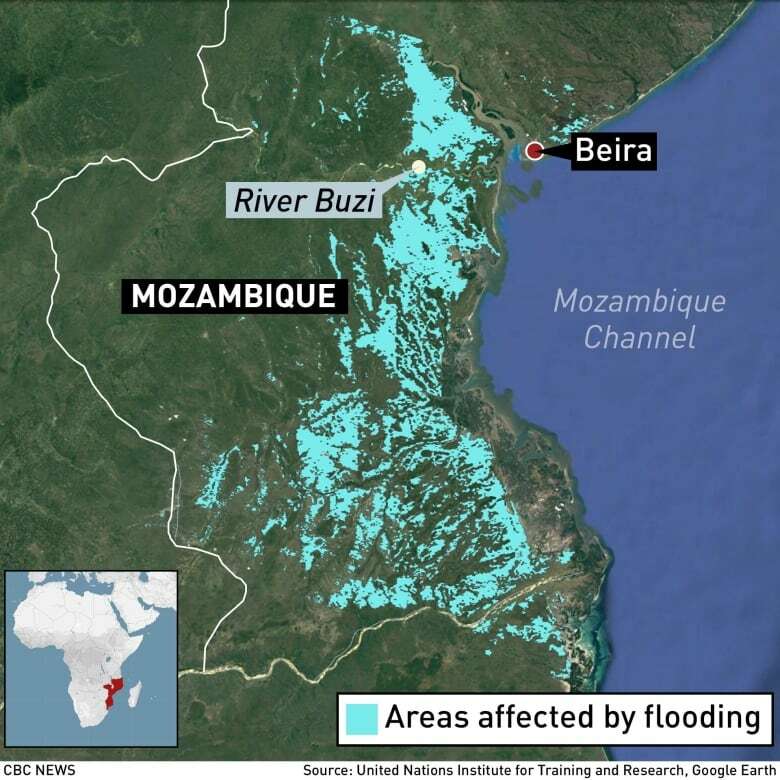 The death toll in Mozambique stood at 217 and around 15,000 people still needed to be rescued, the Minister of Land and Environment Celso Correia said, though rescue workers continue to find bodies and the toll could rise sharply. 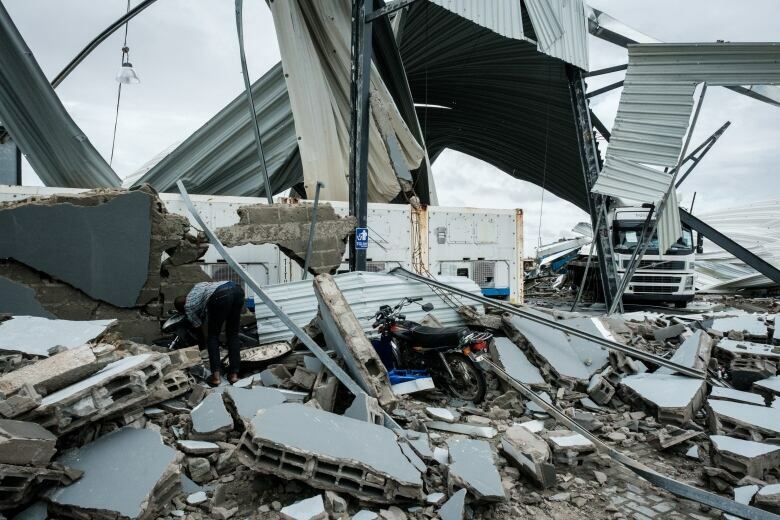 Helicopters were ferrying people — some plucked from tree-tops and the roofs of buildings — to Beira, a low-lying city of 500,000 people that is home to Mozambique’s second-largest port and serves as a gateway to landlocked countries in the region. It is also serving as the main headquarters for the huge rescue operation.